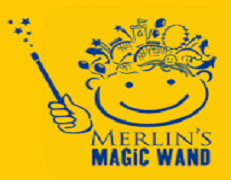 Merlin’s Magic Wand is a worldwide charity for children and we arrange magical days out at Merlin Entertainments attractions, such as LEGOLAND Resorts®, SEA LIFE Centres and Madame Tussauds. We have helped over 217,000 children and their families have magical days out bringing magic into the lives of children too unwell for a day out. 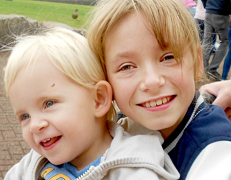 What we do: Merlin’s Magic Wand supports seriously ill, disabled and disadvantaged children by supplying tickets and travel grants to enable them to visit our attractions – however, some children are faced with conditions and circumstances that prevent them from making the trip. This is why we invest in Taking the Magic to the Children. 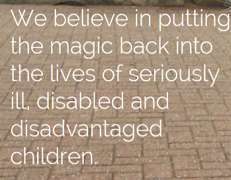 Taking the Magic to the Children is a local outreach project designed to ensure that local children who are prevented from visiting our attractions due to severe illness, physical disability or other exceptional circumstances still have the opportunity to experience the unique magic of Merlin.